at the Wyndham Newport Hotel! The ONLY way in is to win tickets! old school music all night long! RELIVE YOUR PROM WITH MIXX 99.3! your chances to win tickets! Register To Win Tickets Below! REGISTER TO WIN YOUR WAY IN! 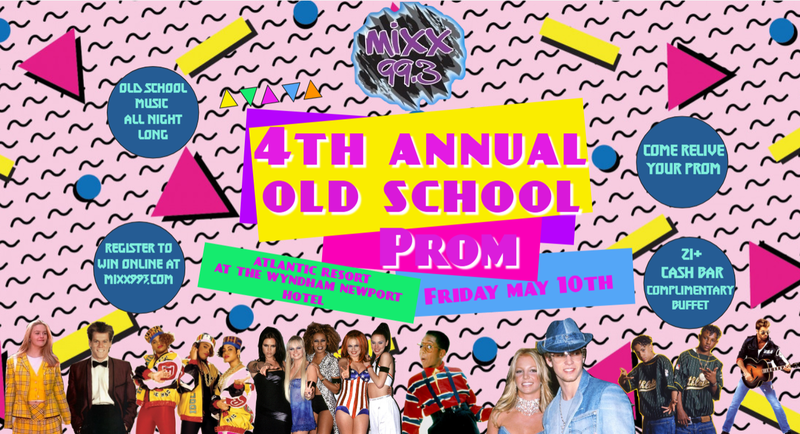 Thank you for registering for the Mixx 99.3FM 2019 Old School Prom on May 10th at the Atlantic Resort at the Wyndham Hotel, Middletown, RI! Your registration information is for the use of WMNP-FM only. 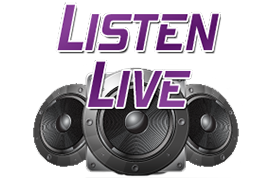 We collect information in order to keep you informed of contests and events sponsored or promoted by WMNP-FM. WMNP-FM will not sell, rent or in any way distribute personal information supplied to us by you. The information you provide us stays with WMNP-FM only.